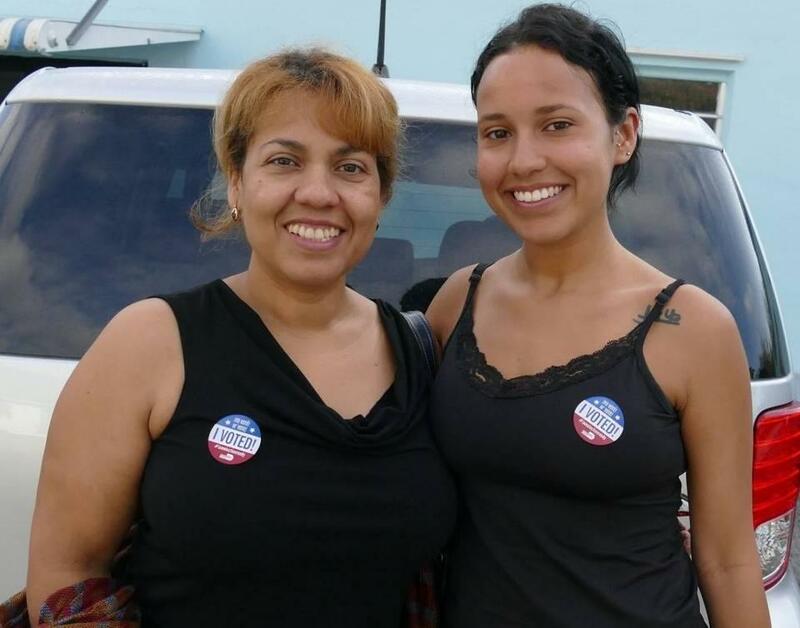 Florida Latinas Maria Lozano (left) and Gabriella Genao vote for Hillary Clinton during the primary election in March. But the Latino bloc Trump needs most is here in Florida. It’s a large swing state political analysts say he has to win if he wants to defeat Democratic rival Hillary Clinton. And Latinos make up close to a fifth of the state’s electorate. Which is why Trump and his campaign aren’t likely to find much solace in a new online poll from The New Latino Voice. The survey, conducted by Florida International University, shows Trump garnering less than 13 percent of Florida’s Latinos. Eduardo Gamarra, the poll’s co-author, says that would be a historic low for any Republican presidential candidate in this state. The GOP used to be able to count on Florida’s more conservative Cuban voters. But in this century the state’s Latino vote has become more diverse – and more Democrat. It’s a big reason President Obama won Florida in 2008 and 2012. 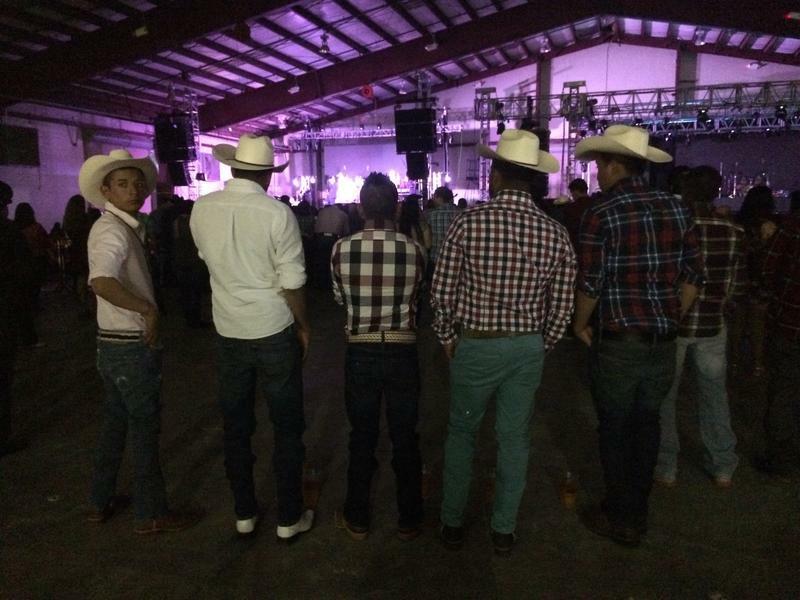 Norteño music developed along the Texas-Mexico border. It blends the instruments of mariachi with the rhythms of polka. And now, one of norteño's most popular bands is hoping its music will get more Latinos to the polls. Los Tigres del Norte -- The Tigers of the North -- have been putting out norteño hits for four decades. The band performed in West Palm Beach on Feb. 19. A lot of its songs touch on social and political issues: immigration, workers' rights, drug trafficking, political representation.